LONDON: Bangladeshi community in UK feels humiliation over the forced marriage issue as it was recently discussed at House of Lord. Regarding the matter, the House disclosed that more than 500 hundred forced marriages have been reported in last three and a half years in the Bangladeshi community. In reply to the query, ‘how many incidents of forced marriages in Bangladeshi community have been unveiled by the Forced Marriage Unit of Foreign and Commonwealth Department?’ parliamentary under secretary of the department Lord Henry said, around 500 plus forced marriages took place in last three and a half years in the community. 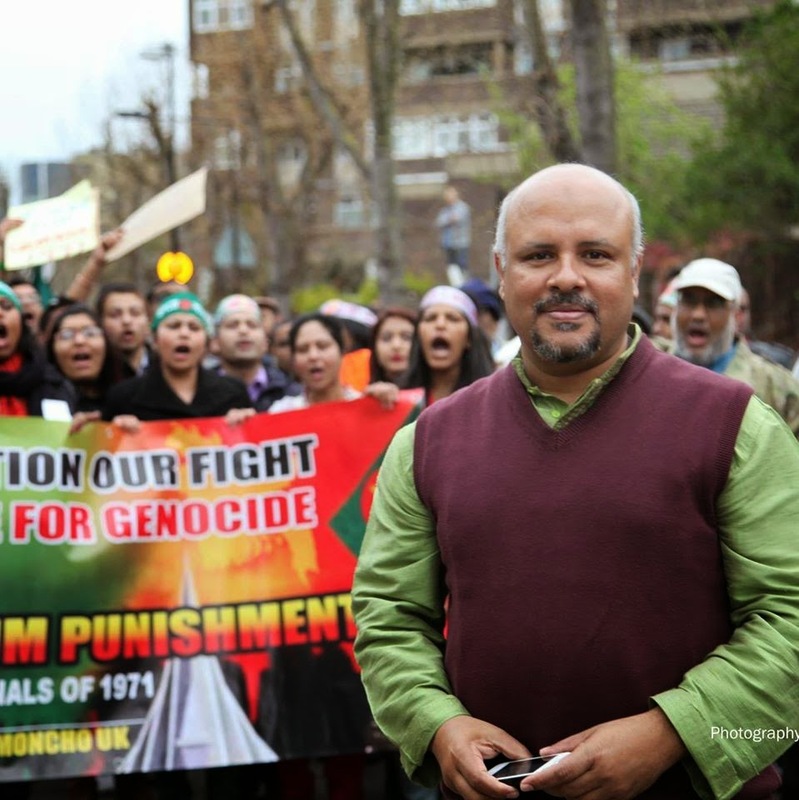 The statistics embarrasses the Bangladeshi community in UK, some concerned persons commented. The community people think we need to initiate some social, cultural and connective activities to bring out the community from these types of social diseases. In addition, the Forced Marriage Unit provides assistance and legal advices to the British citizens in and out Britain. The unit has served in 1468 incidents in 2011 in this regard. It also helps the physically disabled persons regarding the forced marriage.